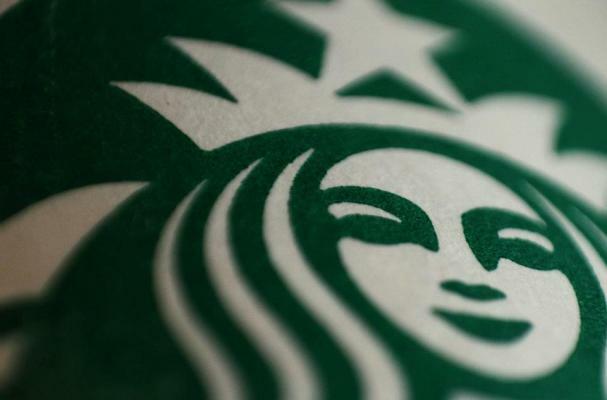 Seattle-based coffee giant Starbucks set off more than a "wee" bit of controversy when a New York Post article alleged the company would close New York City store bathrooms and convert them into employee-only restrooms. Why would they do that? Long lines from customers mean that employees have to wait in long lines as well. Public bathrooms have become notoriously messy and hard to clean as well. In large stores with two bathrooms, the company has rarely converted one into an employees-only restroom. New York law requires all establishments with 20 or more seats to have a public bathroom, but Starbucks typically has fewer than that.